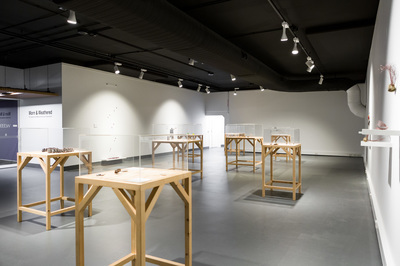 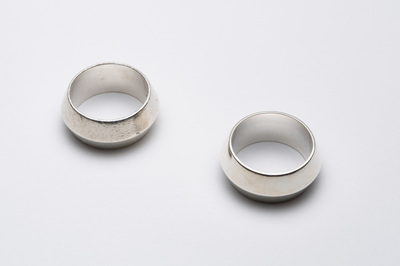 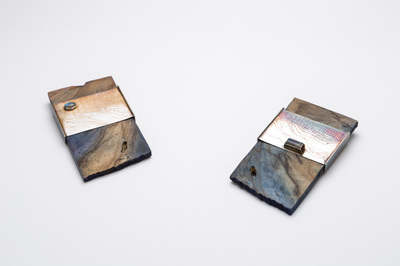 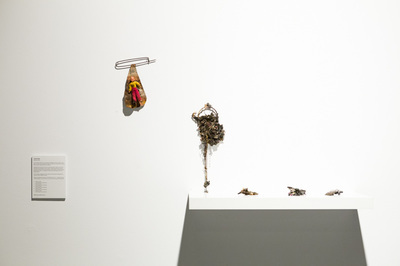 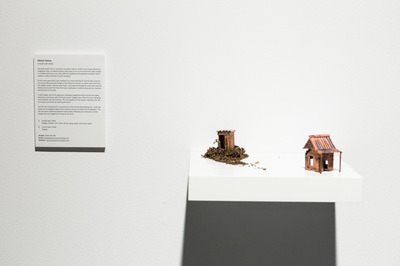 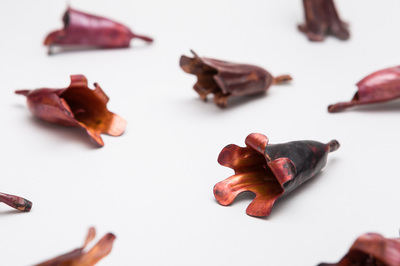 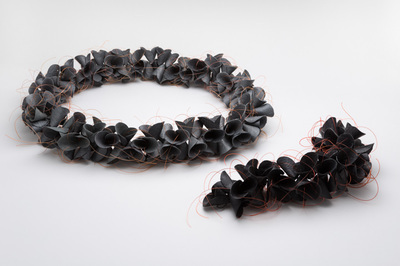 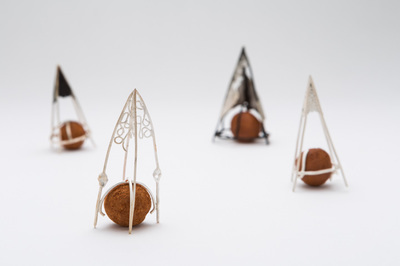 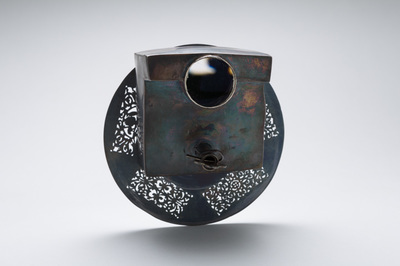 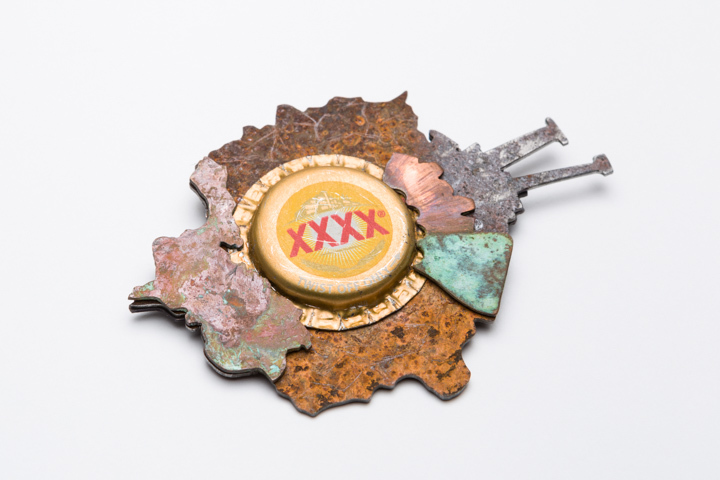 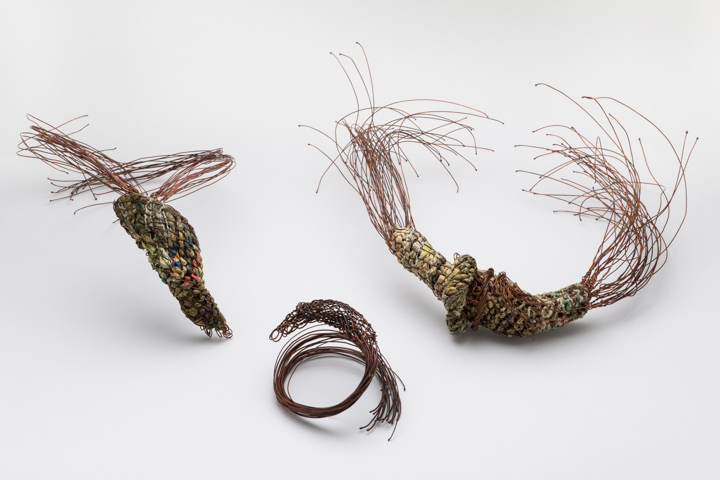 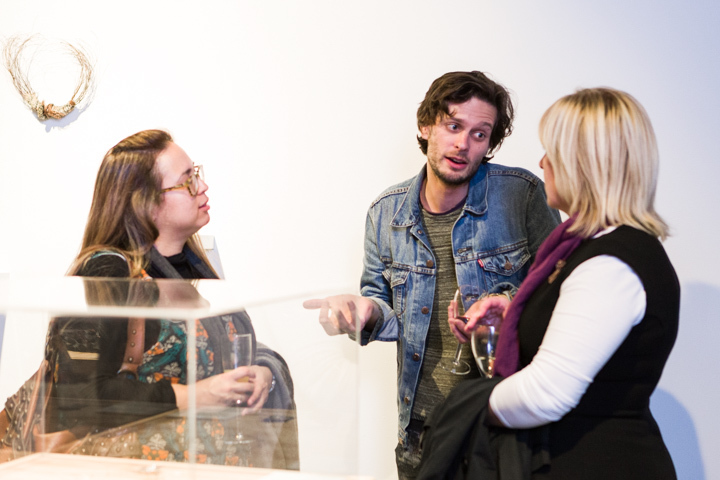 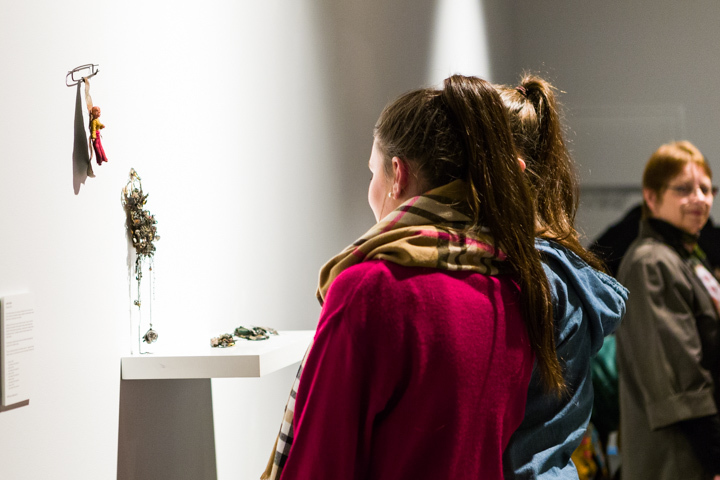 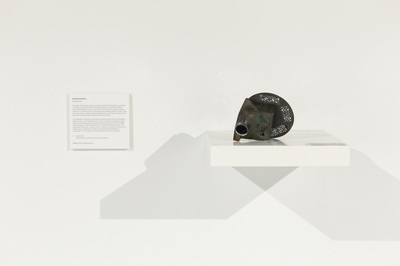 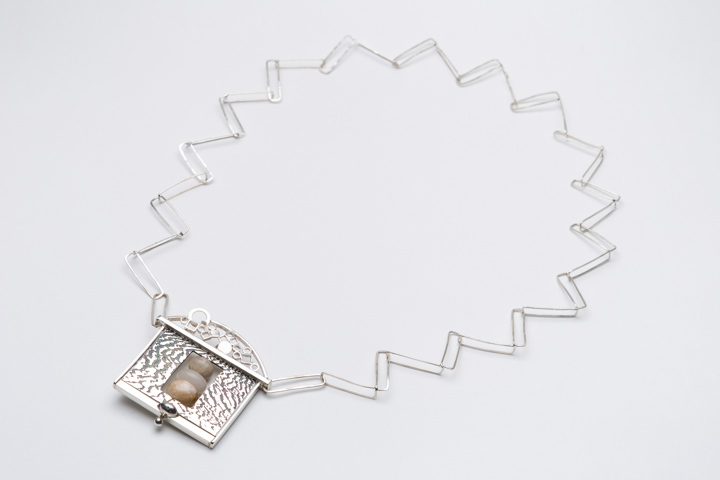 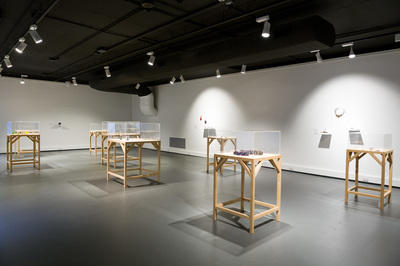 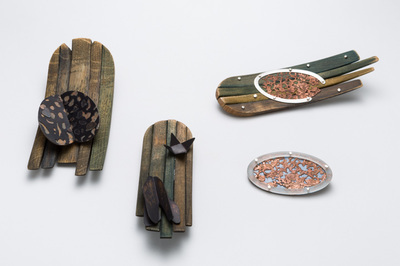 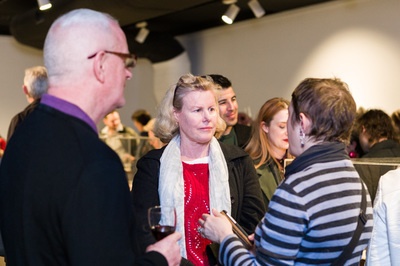 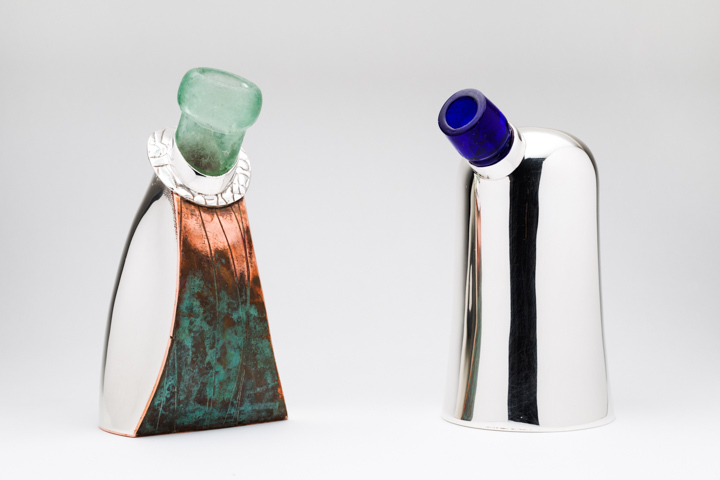 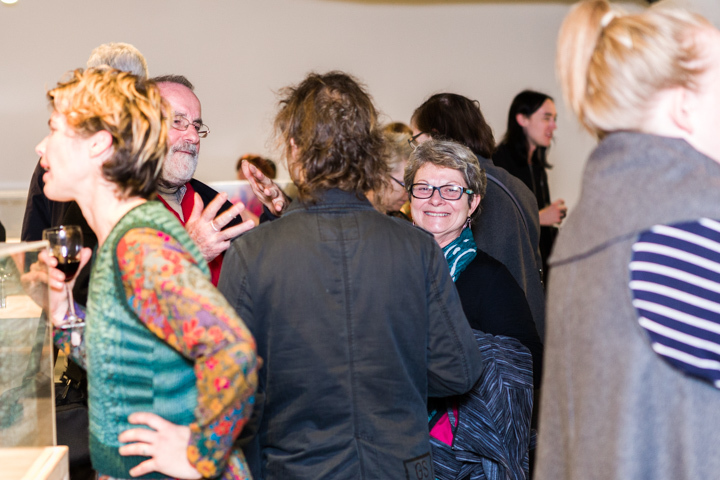 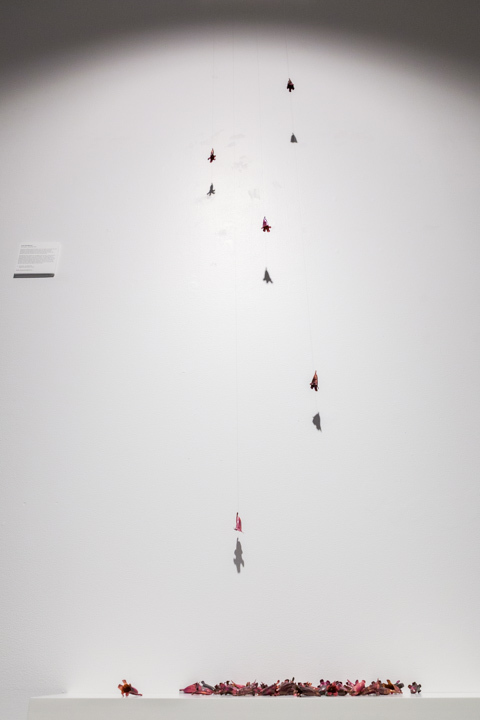 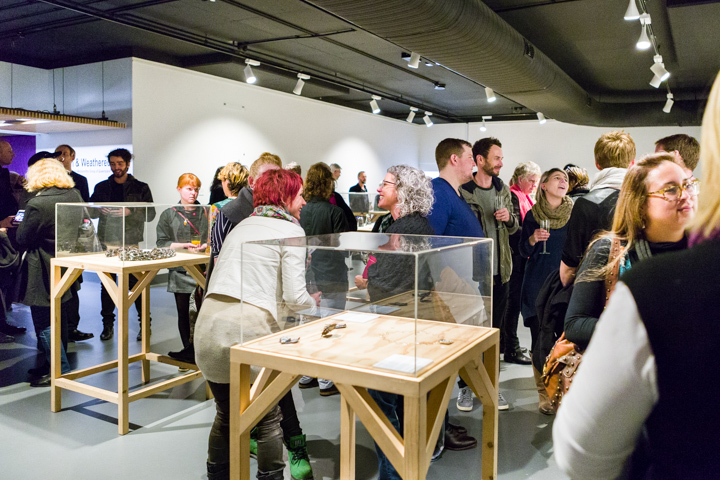 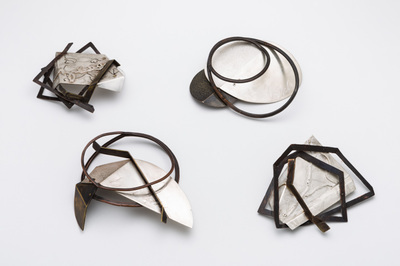 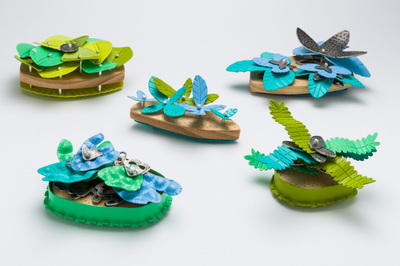 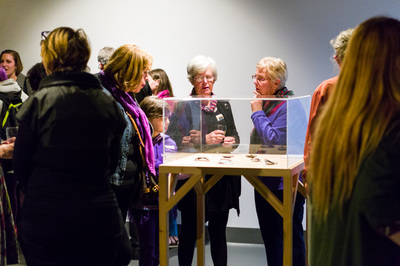 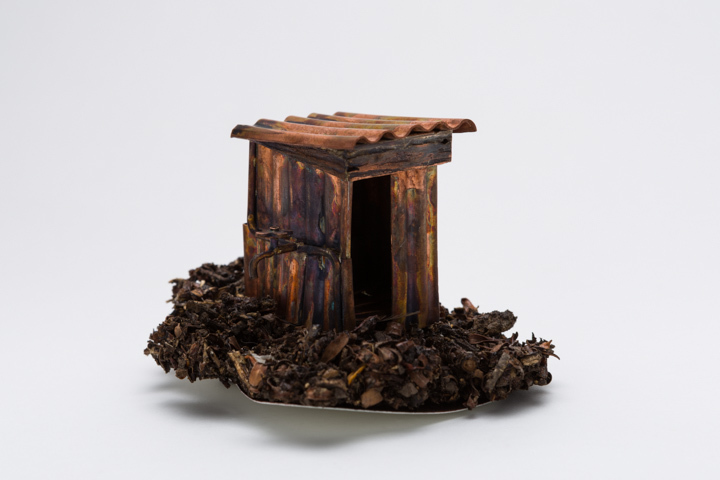 The Jewellers and Metalsmiths Group of Queensland have a history of presenting work that connects with issues and ideas of the landscape. While recent politics and turbulent weather conditions bring the Queensland landscape to the front of our minds, it reminds the JMGQ artists that Queensland is ever relevant to their studio practices. This is evident from the materials selected to how surfaces are textured and new forms are created. 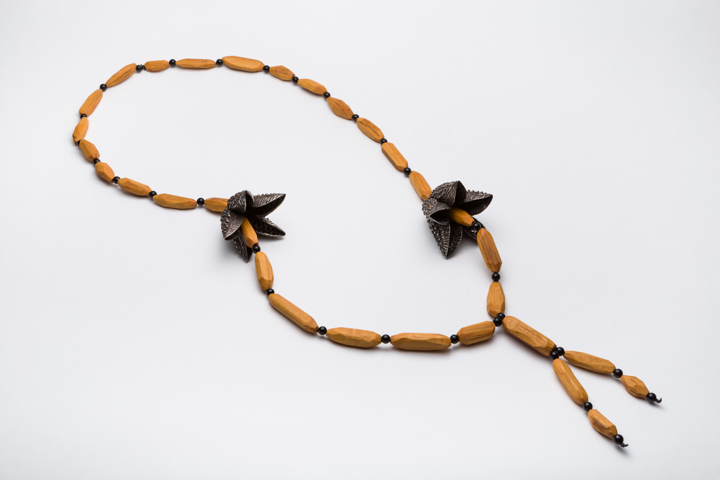 Motifs appear in objects of adornment, and conceptual concerns of place are addressed in contrast to, or relation with, the body. 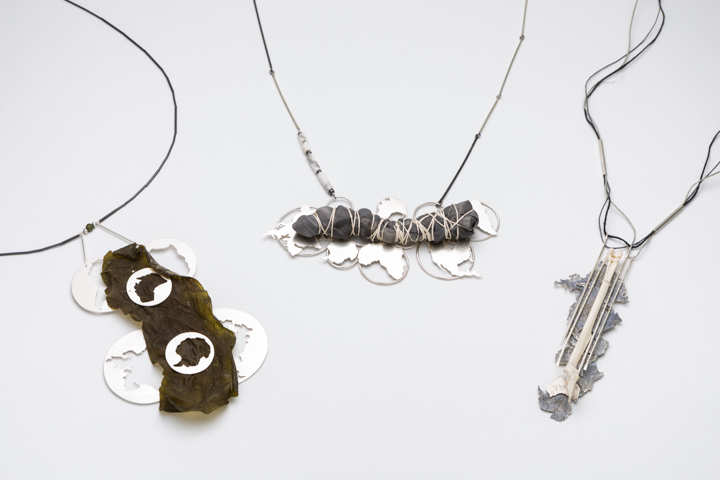 Worn & Weathered is a continuation of JMGQ's interest in the landscape, presenting a curated selection of members' work. 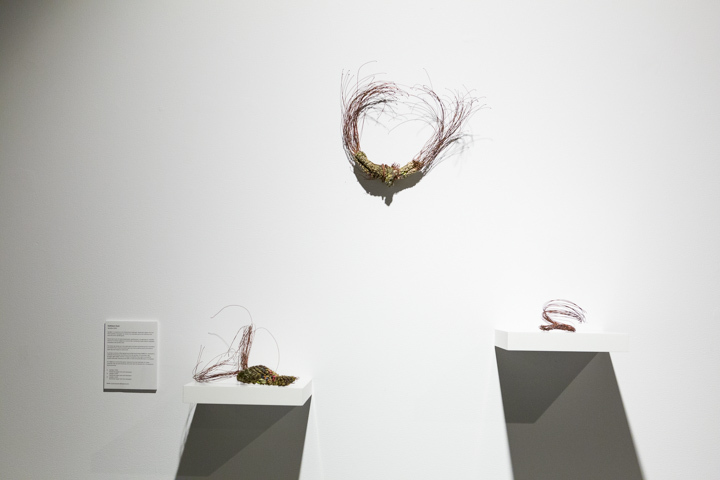 With a focus on natural phenomena, living spaces and materiality, works are displayed to present the myriad ways that Queensland informs their work. JMGQ unites artists from many Queensland towns and this exhibition will act as a representation of place through a collection of site responsive wearable and non-wearable small objects. 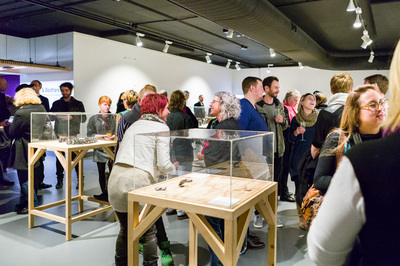 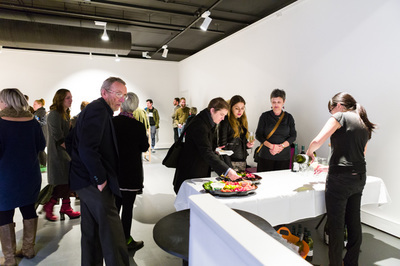 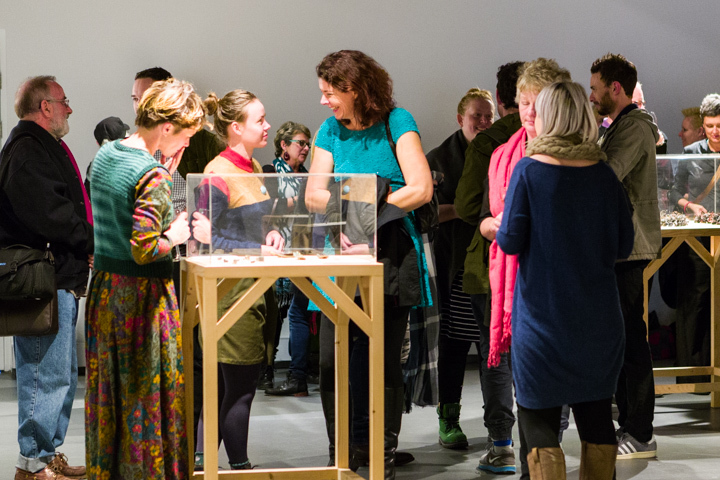 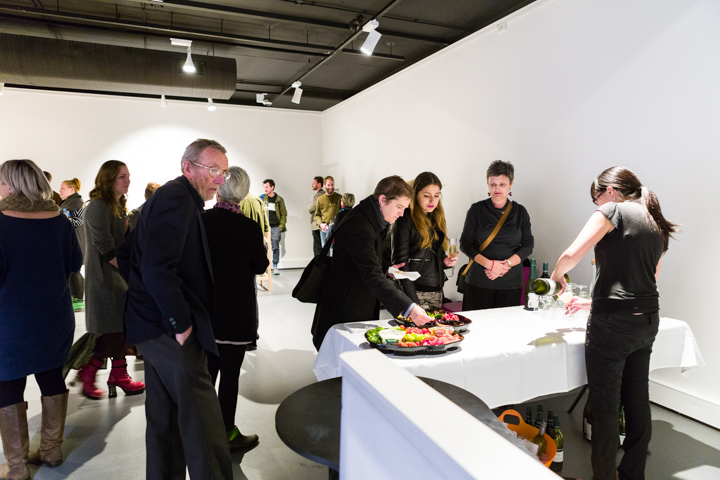 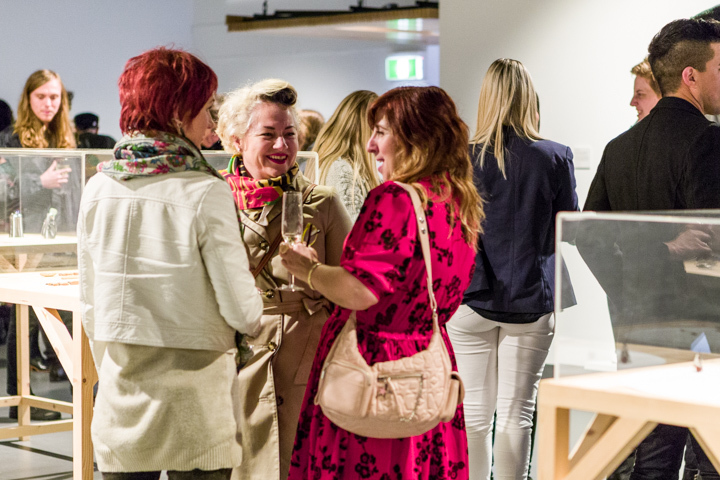 Many of the artists in this exhibition are current students, staff members and Alumni of QCA. 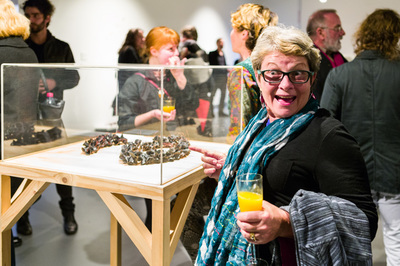 Exhibiting Artist: Alicia Lane, Alison Stone, Andy Lowrie, Catherine Large, Christine O’Reilly, Clare Poppi, Helen Bird, Helen Moriarty, Helen Wyatt, Jac Dyson, Jandy Pannell, Jesika Dawnn, Kathleen Hunt, Katie Stormonth, Lynda Shale, Nellie Peoples, Renata Fojtikova, Samuel Lintern and Susie Woodhouse.